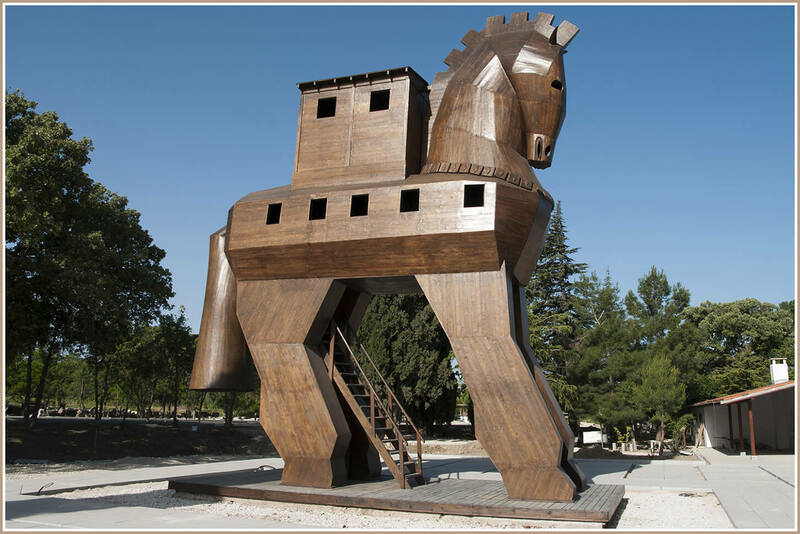 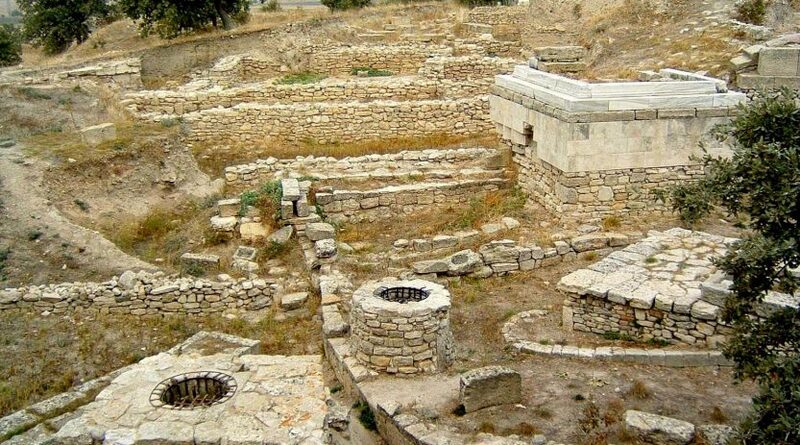 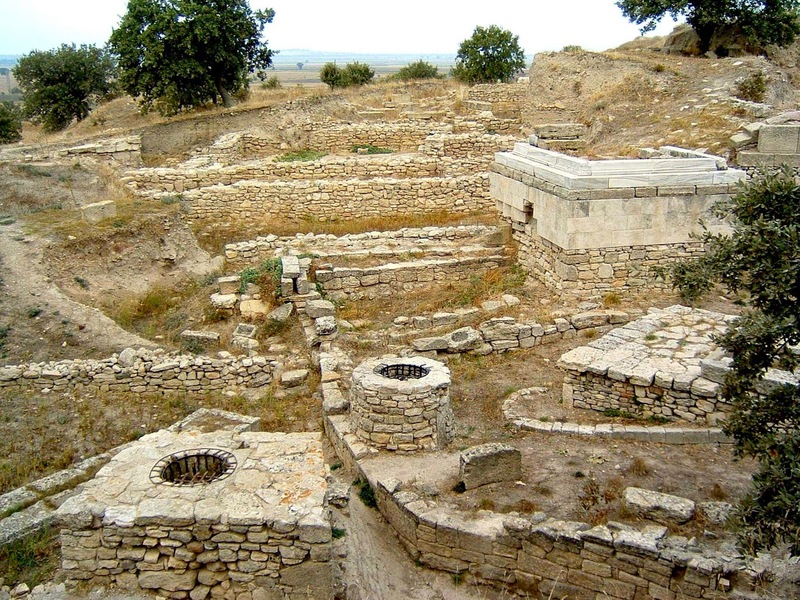 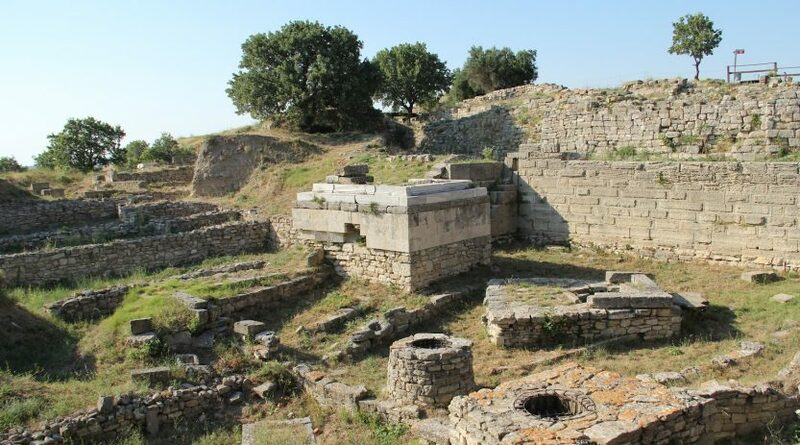 While you are staying Eceabat, our well-organized Private Gallipoli & Troy tours give you a chance to explore Troy Ancient City and Gallipoli Battlefield Area in one day. 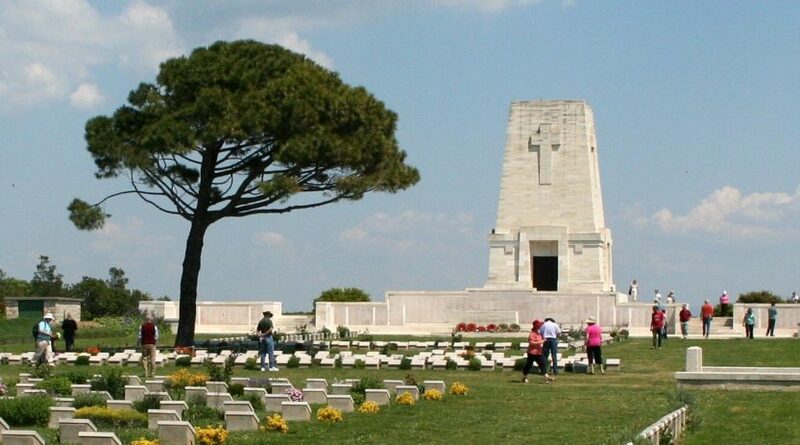 Today, we will visit Gallipoli Peninsula in the morning then we will have lunch at a local restaurant. 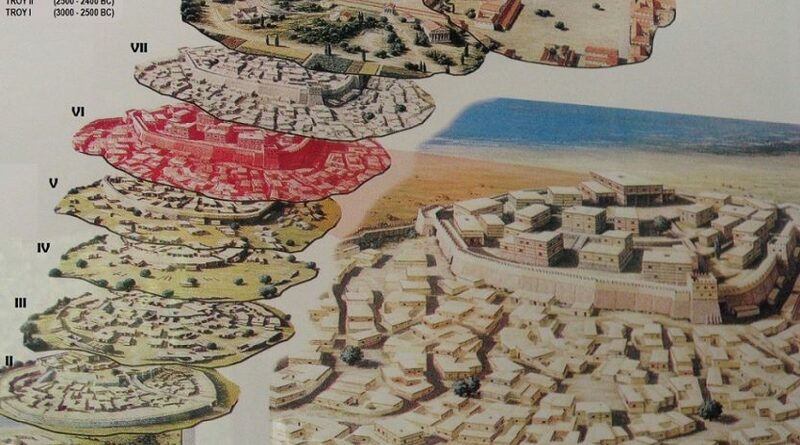 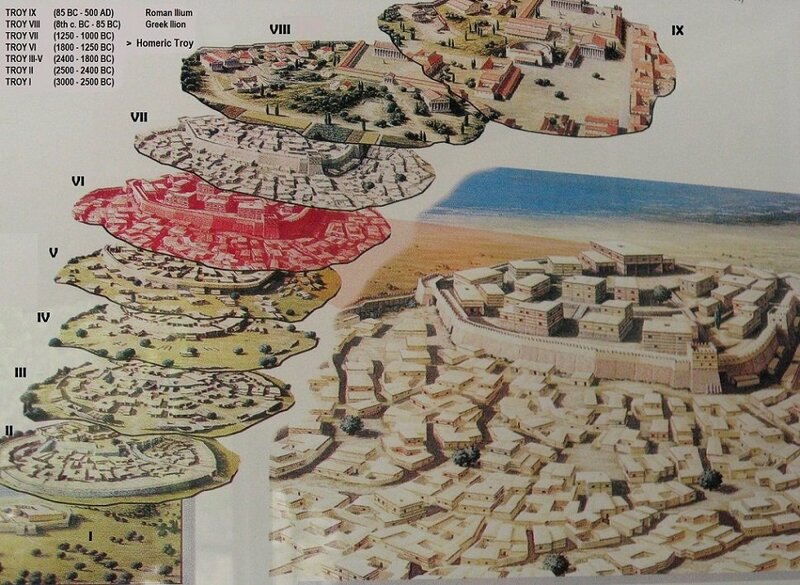 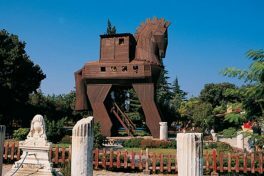 Afterward, we will pass across the Dardanelles to the Canakkale and drive to Troy Ancient City. 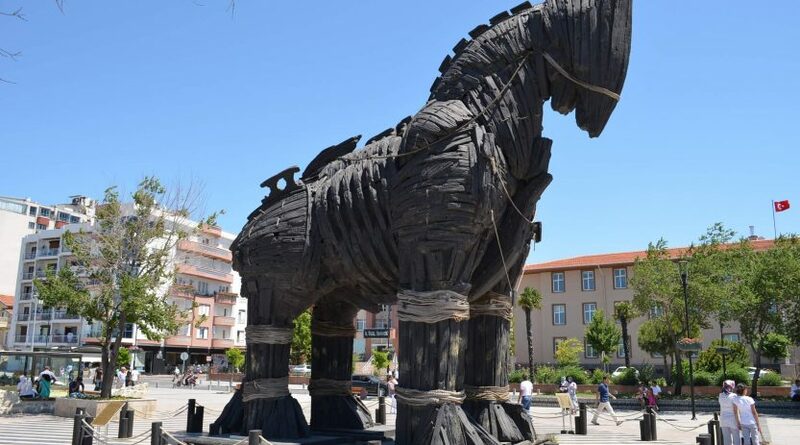 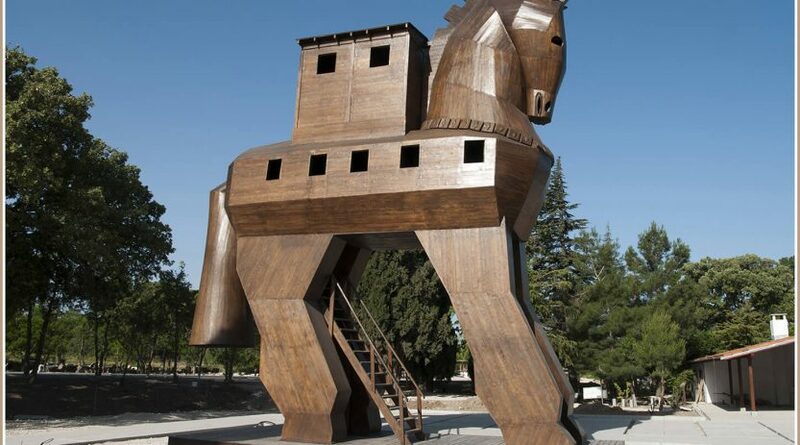 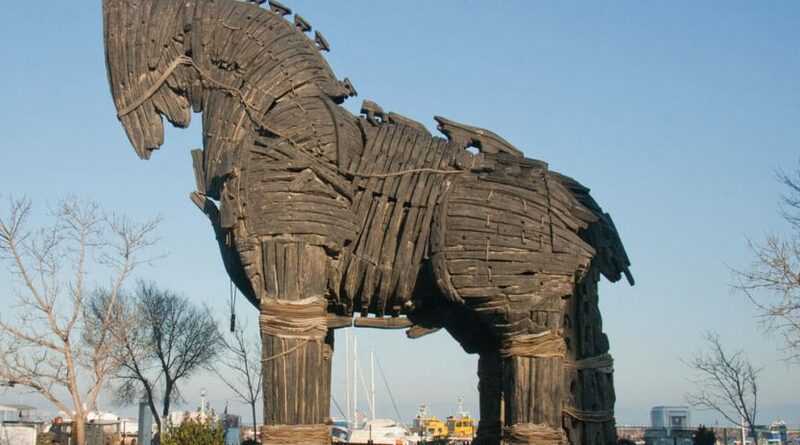 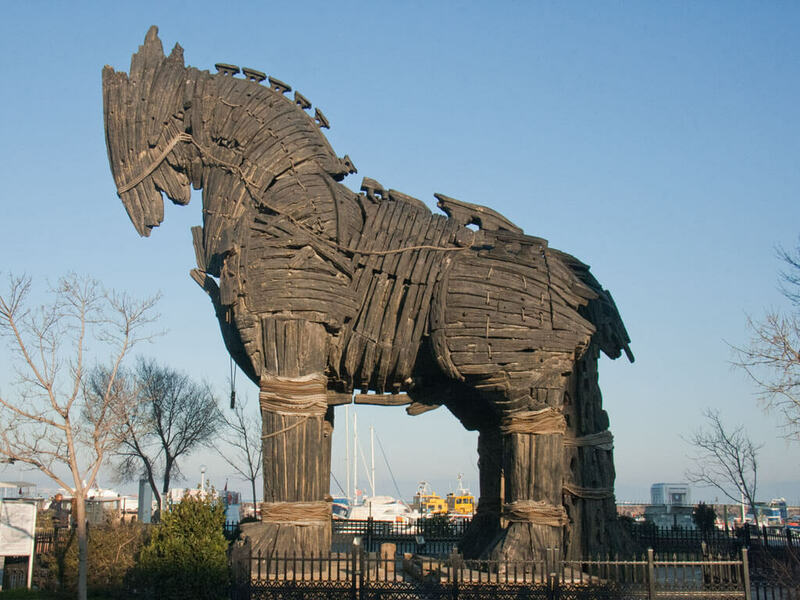 After visiting Troy Ancient City with our professional English speaking local tour guide, we will drive back to Canakkale and pass back the Dardennes. 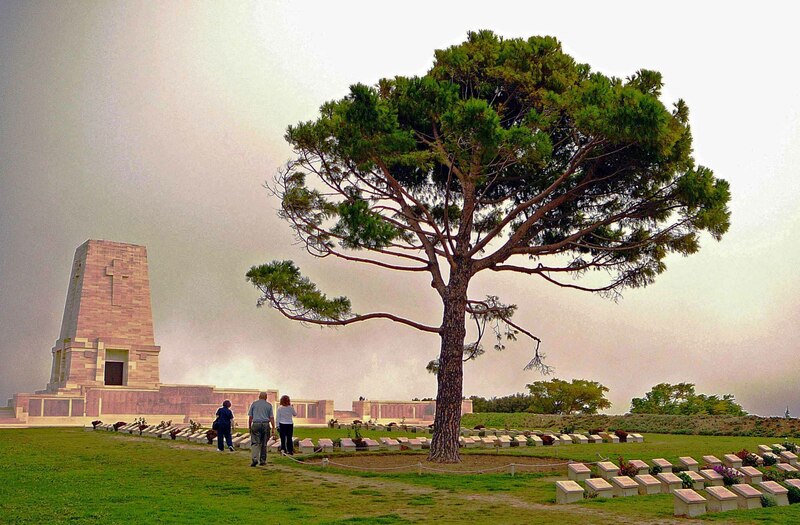 You will feel the Ancient history and Battle history in the same day. 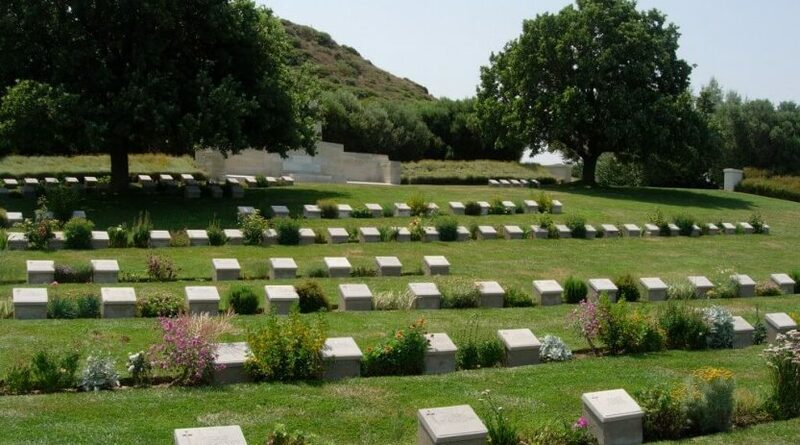 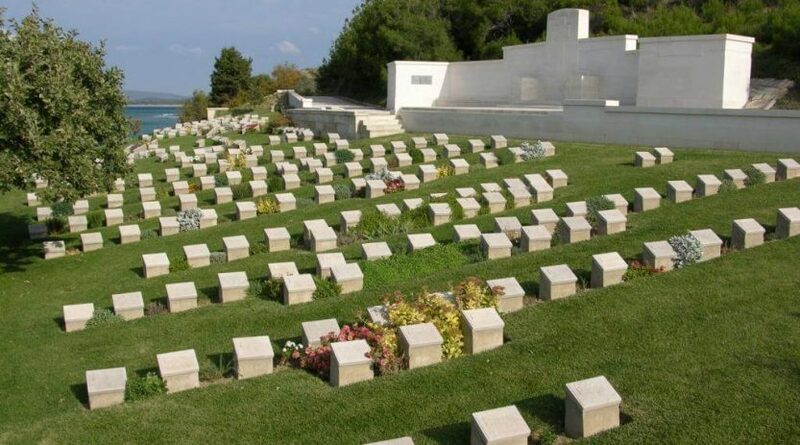 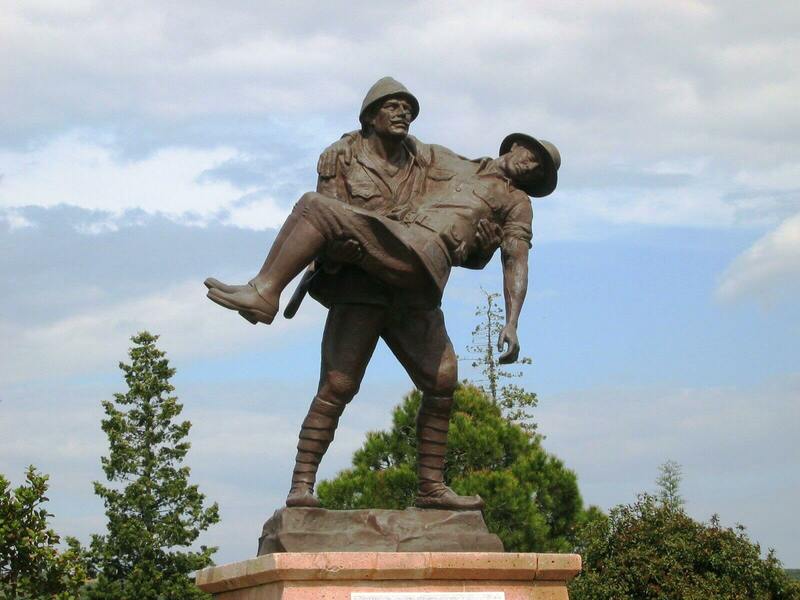 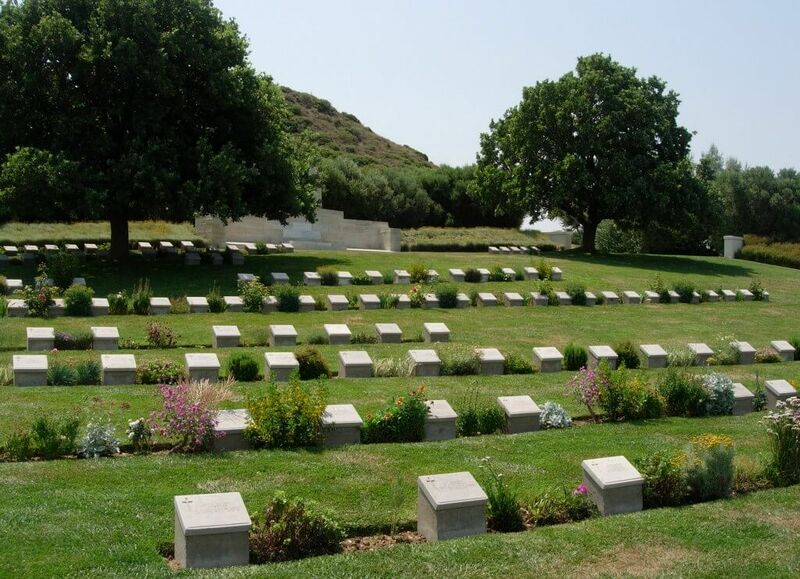 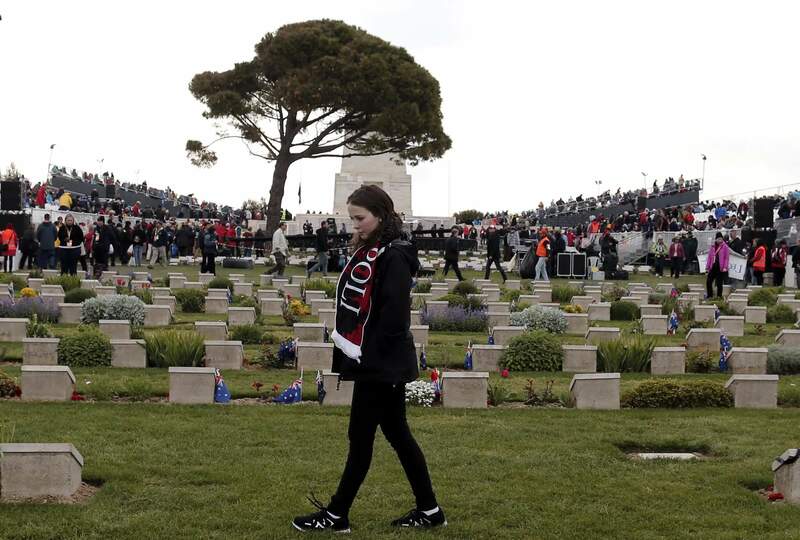 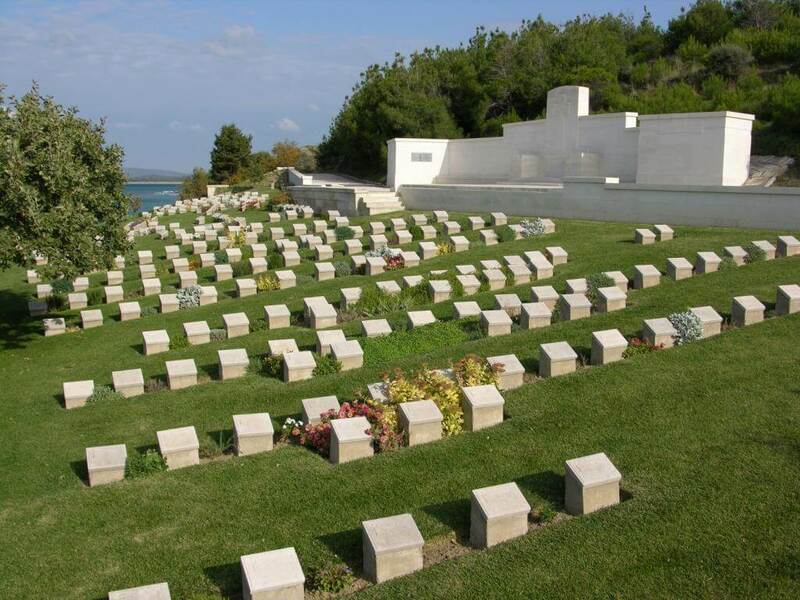 Private Gallipoli & Troy tours from Eceabat is available every day in Turkey. 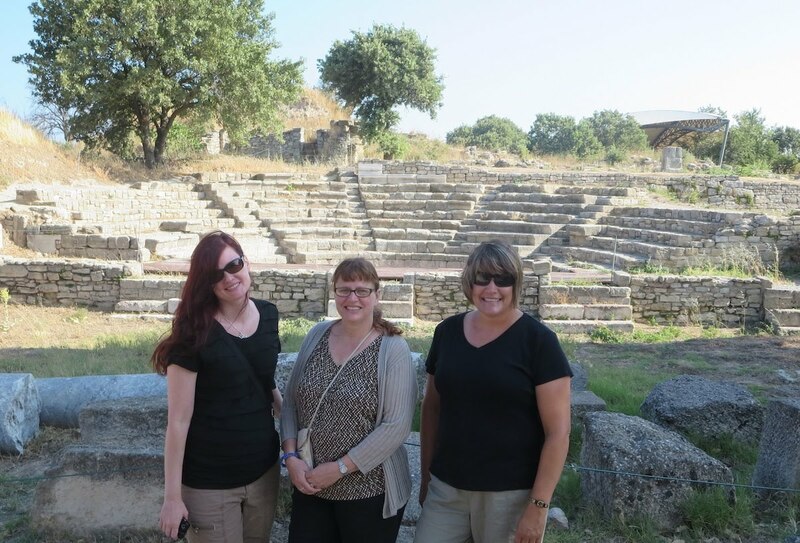 You will have all day personal local tour guide and visit Gallipoli peninsula and pass on the Dardanelles to Canakkale and explore the Troy Ancient City. 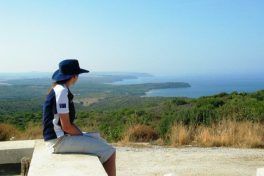 You are going to picked up right from your hotel with your private local tour guide and at the end of the tour, return back to your hotel. 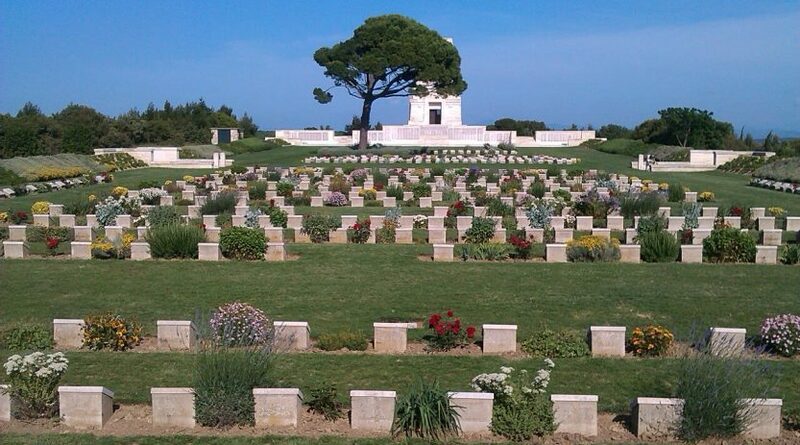 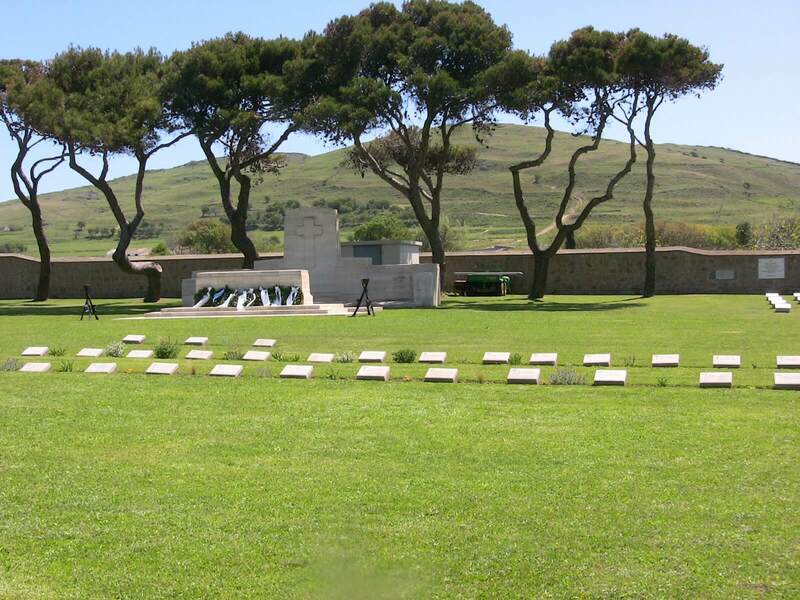 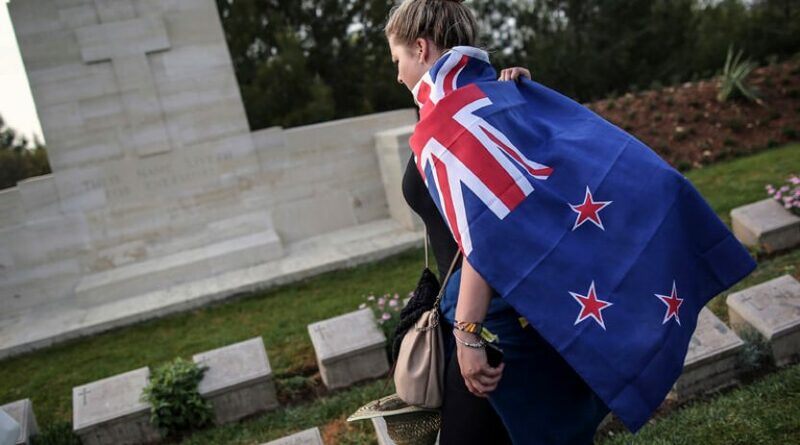 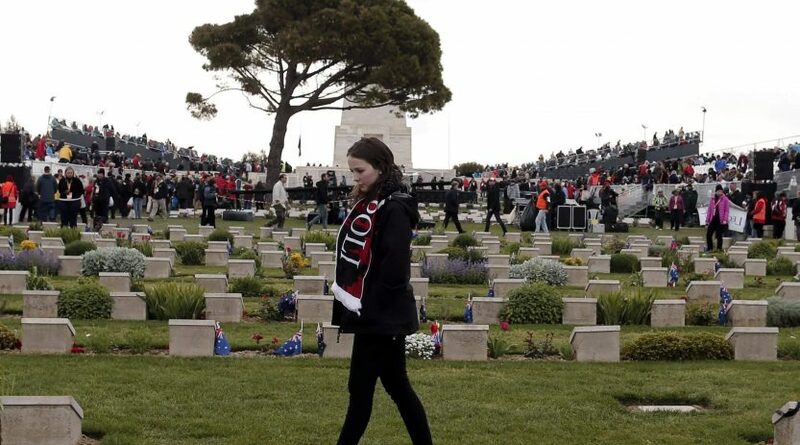 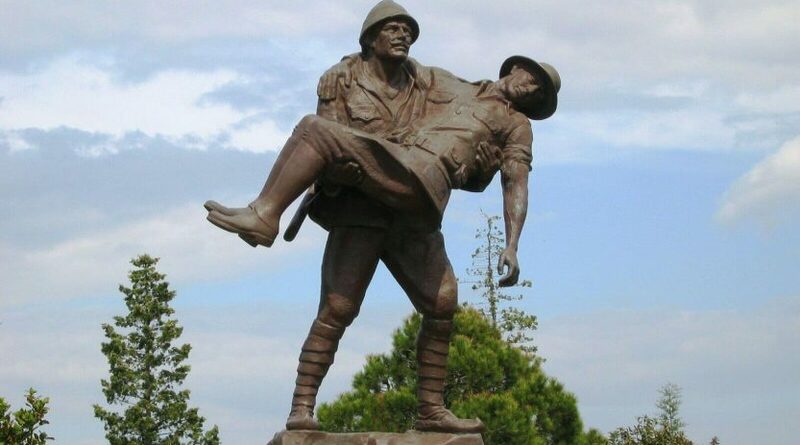 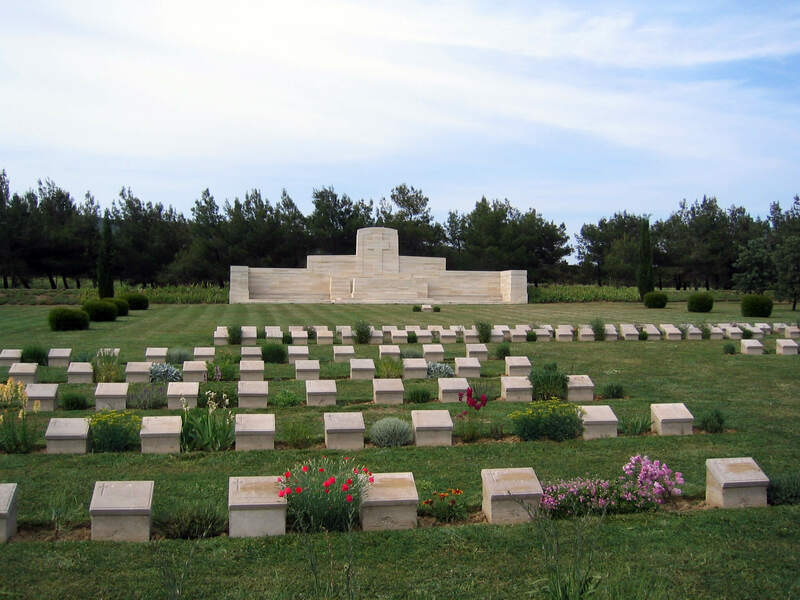 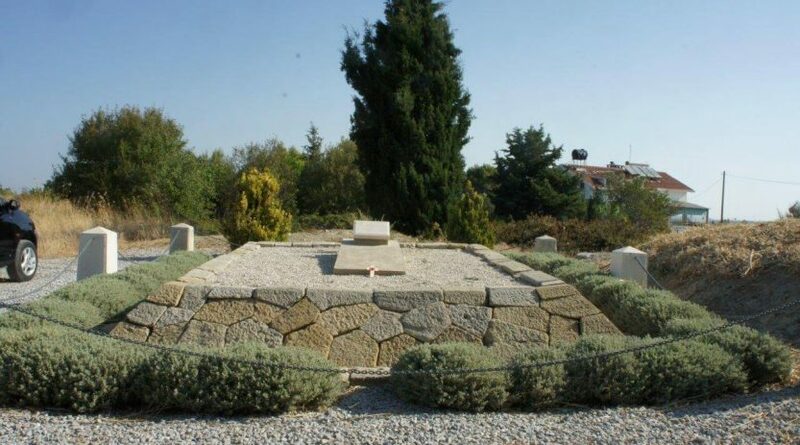 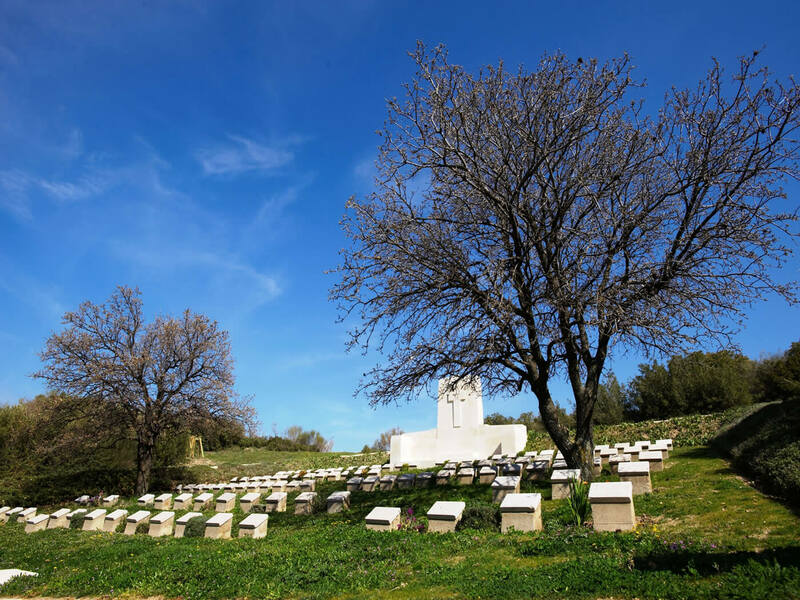 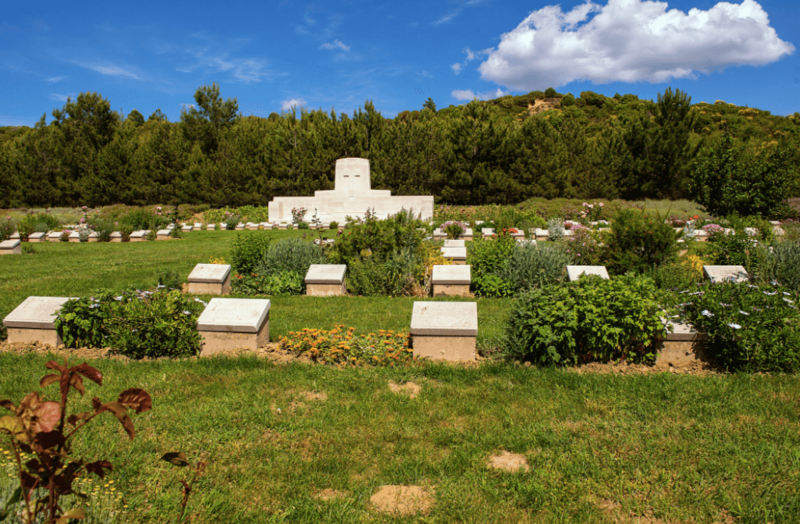 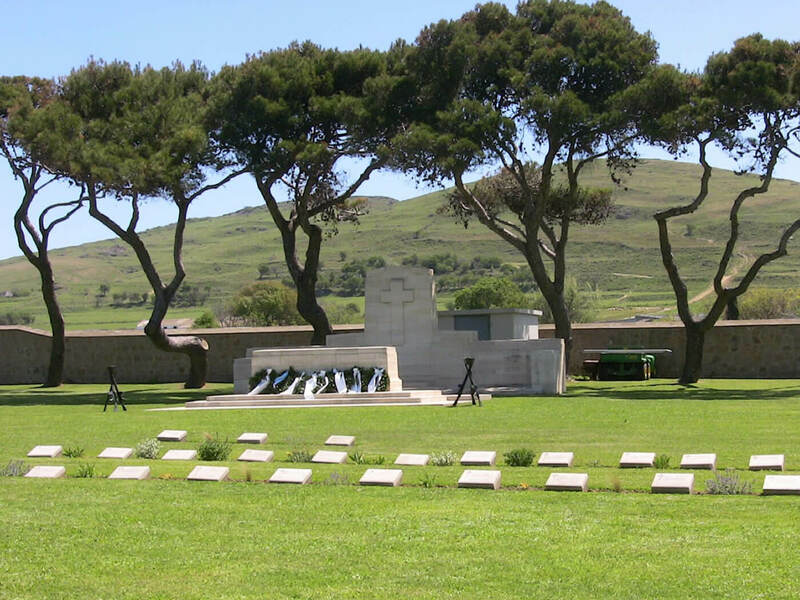 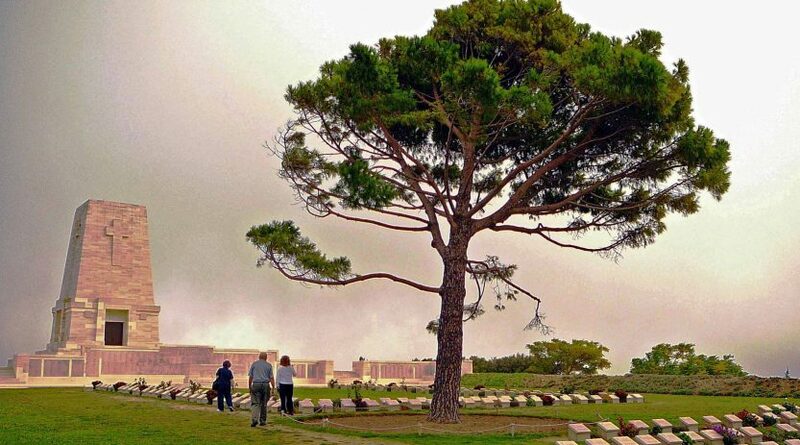 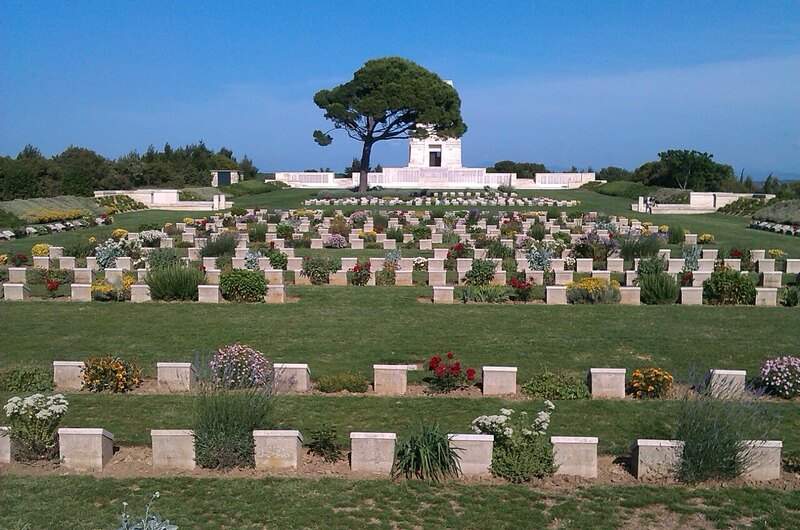 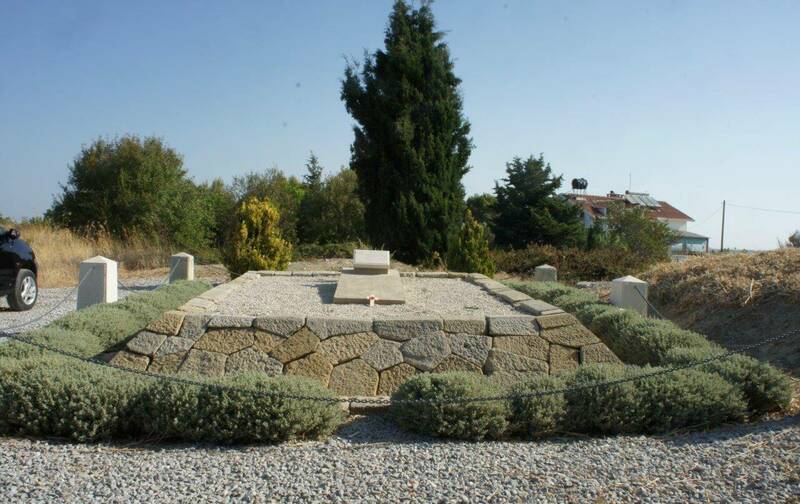 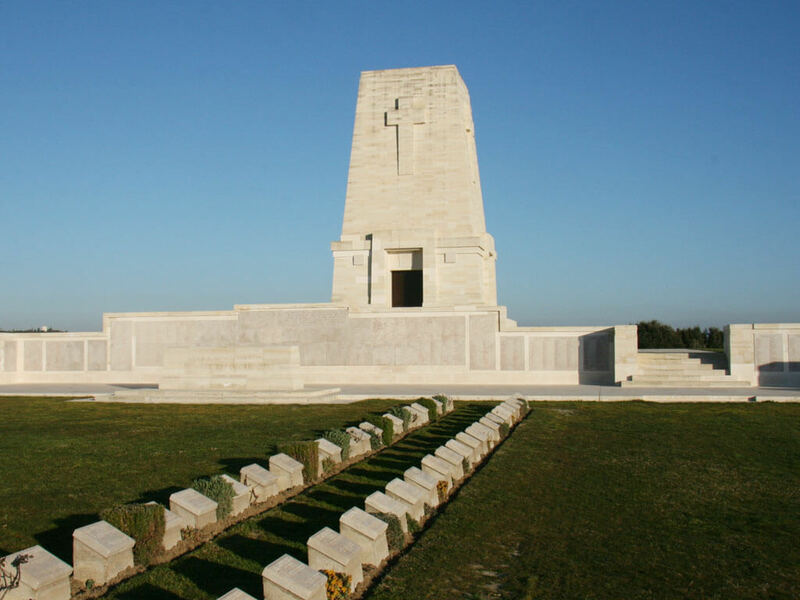 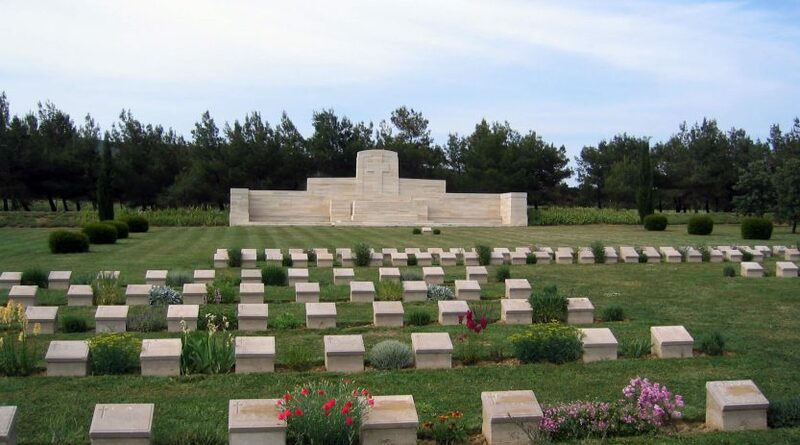 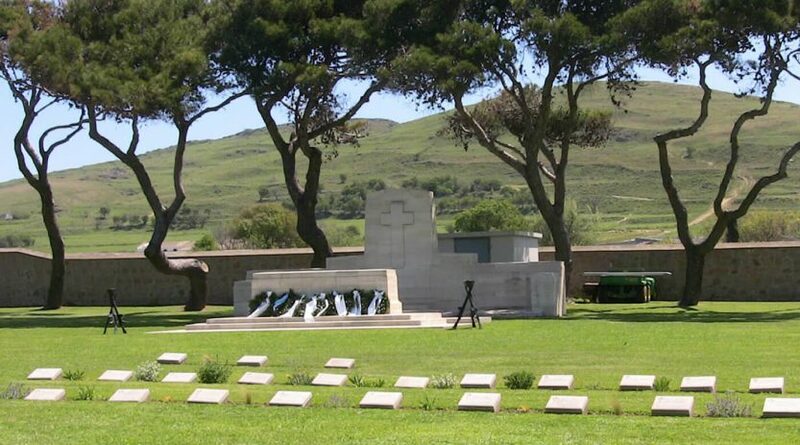 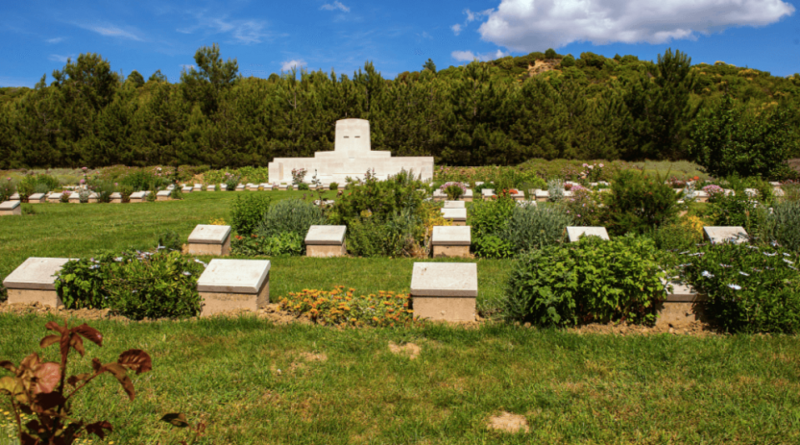 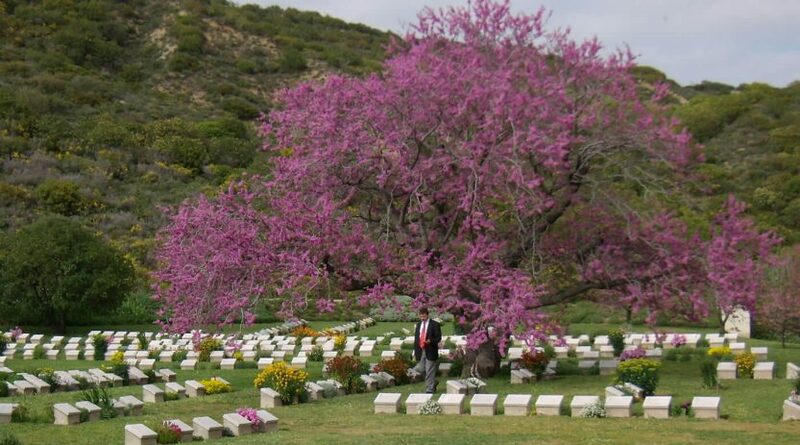 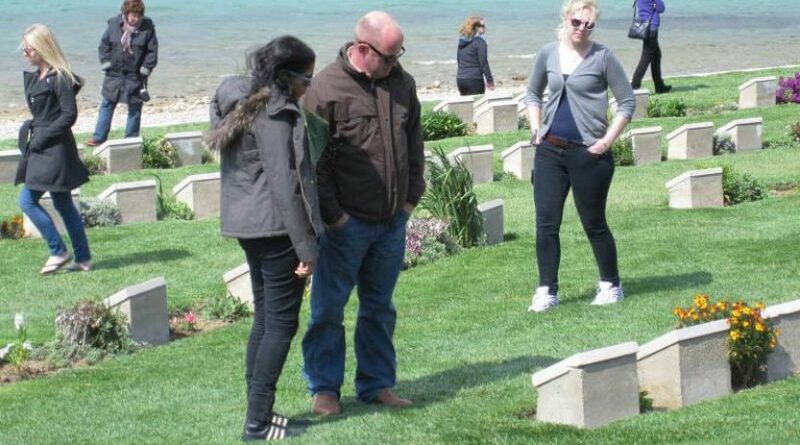 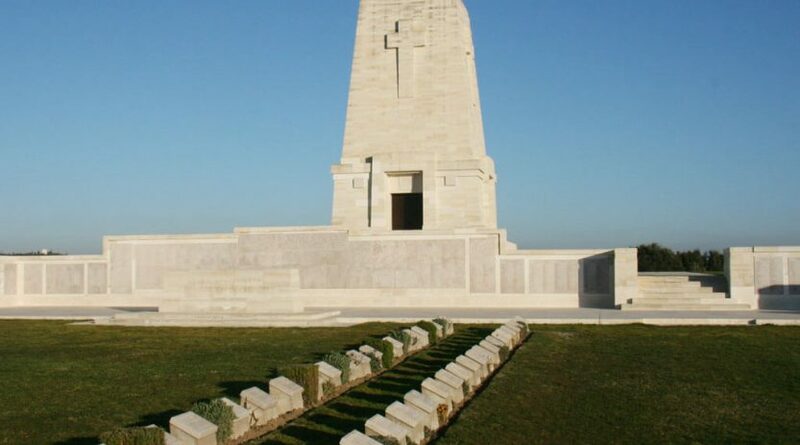 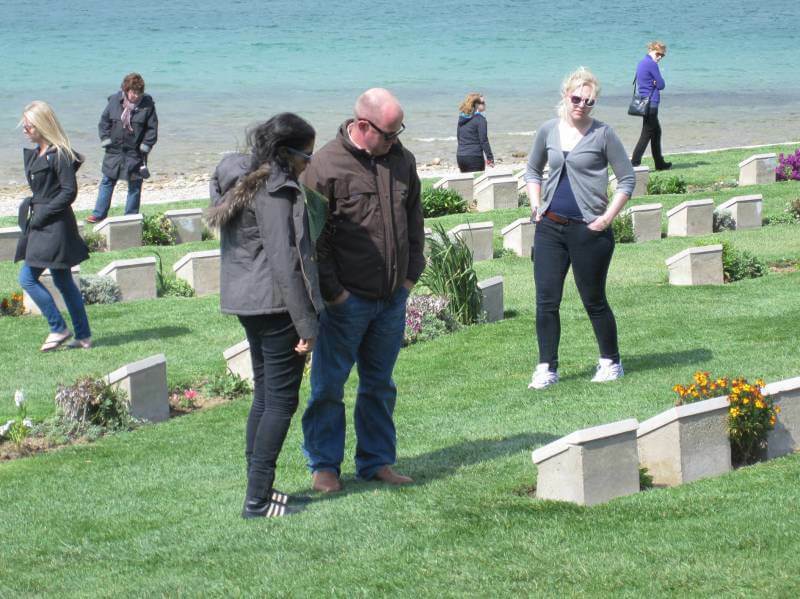 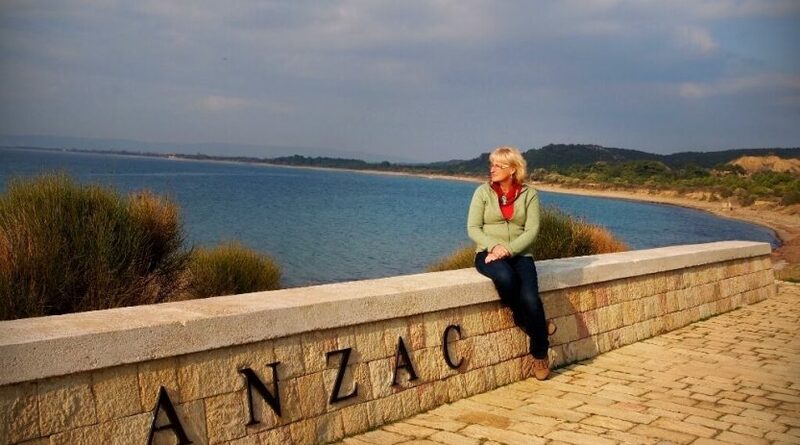 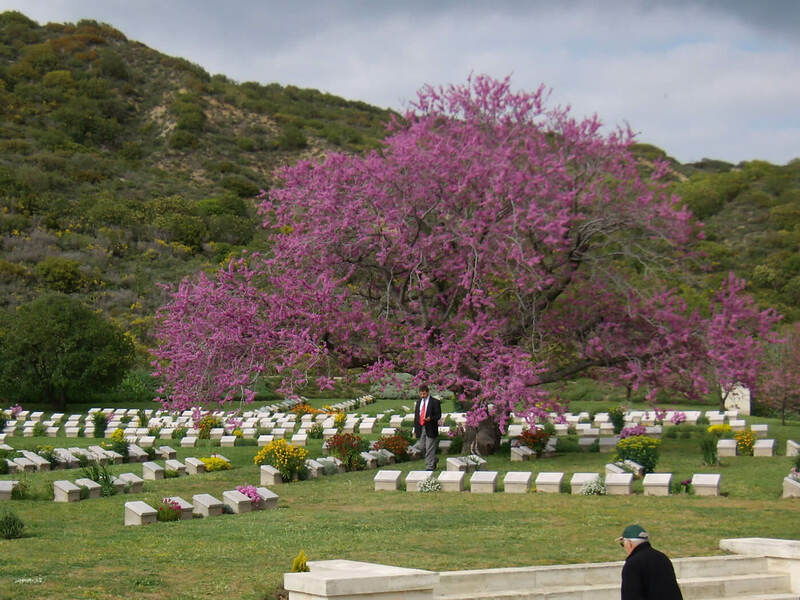 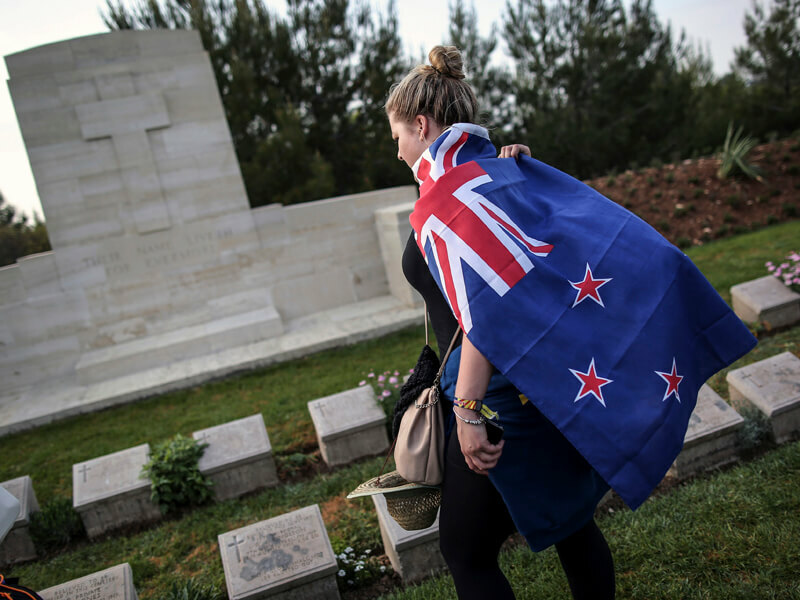 09:00 am – Your private guide will pick you up right from the hotel in Eceabat and drive to Gallipoli Anzac Cove for start to the tour. 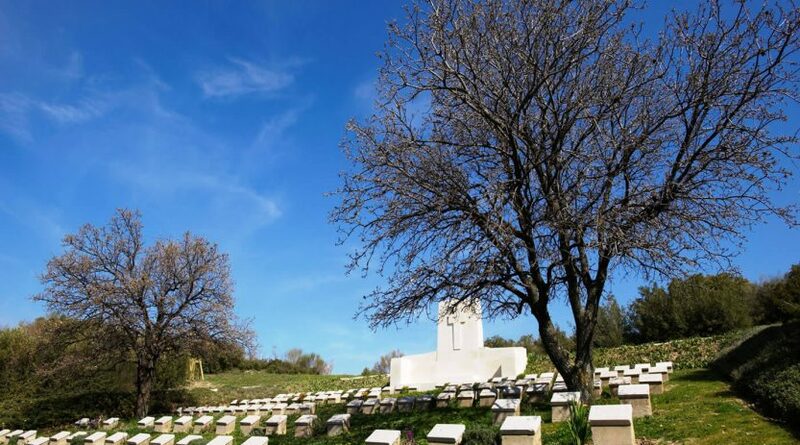 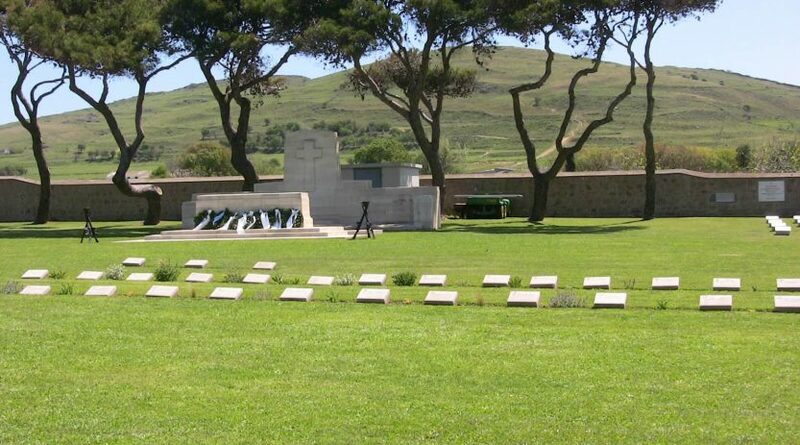 At the end of the Gallipoli Battlefields private tour, drive back to Eceabat town. 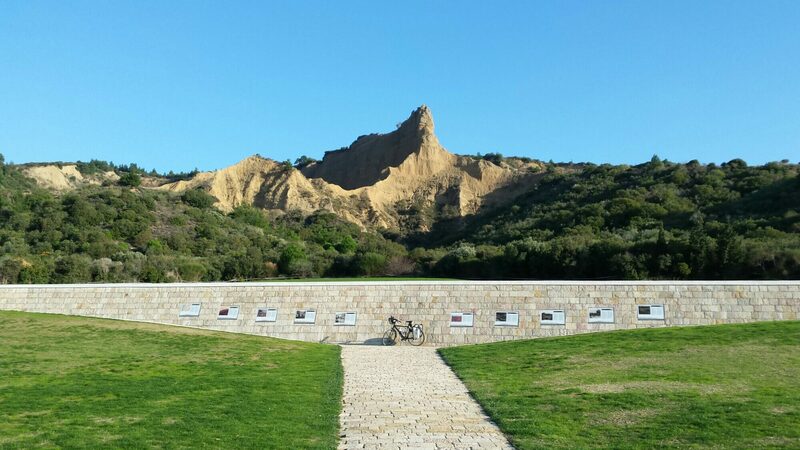 We will have lunch at the local restaurant and transfer to ferry station in Eceabat. 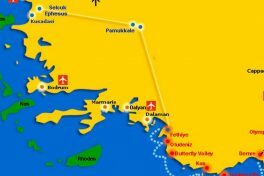 We will take the ferry on the Dardanelles to Canakkale. 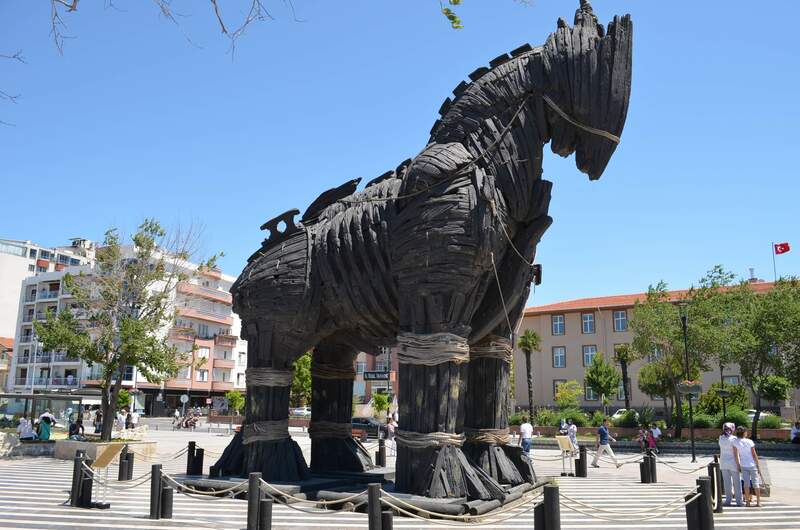 Arrival to Canakkale ferry station and continue drive to Troy Ancient City. 17:00 pm – Tour will be ended and drive to the ferry station in Eceabat. 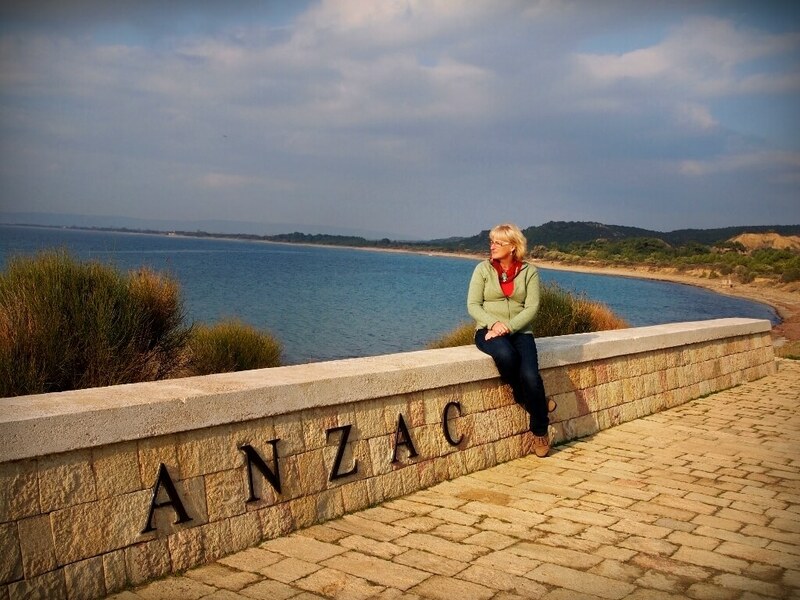 17:25 pm – Arrival to the ferry station. 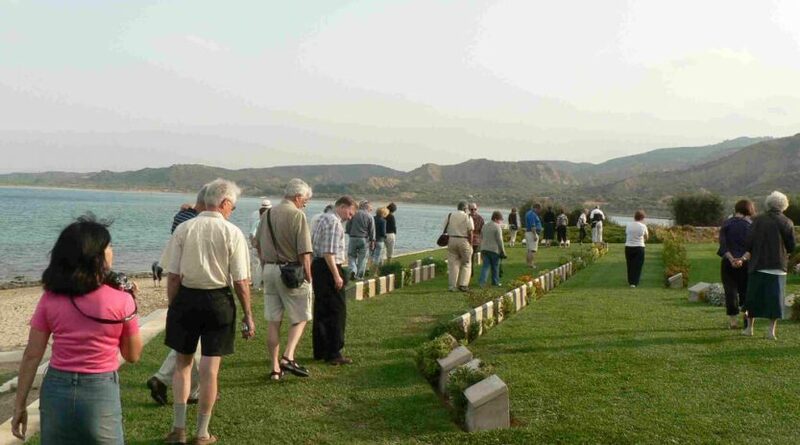 17:50 pm – Take a ferry on the Dardanelles to Eceabat end drive to your hotel. 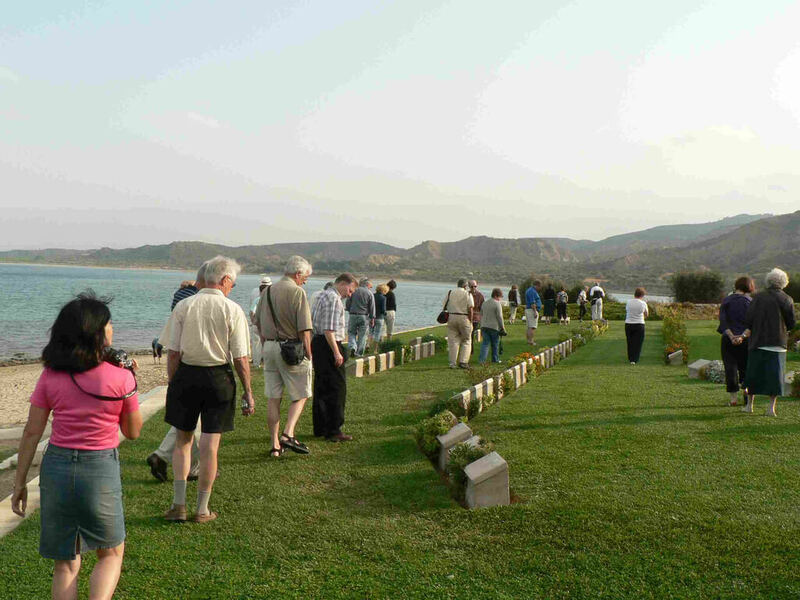 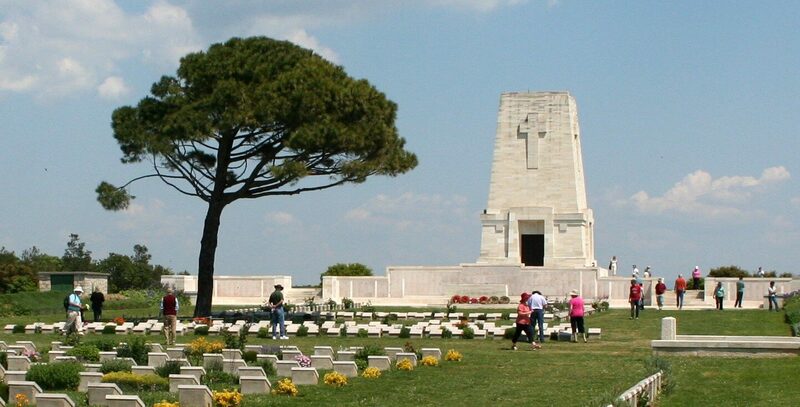 Arrival back to your hotel will be the end of the private Gallipoli & Troy tour from Eceabat. 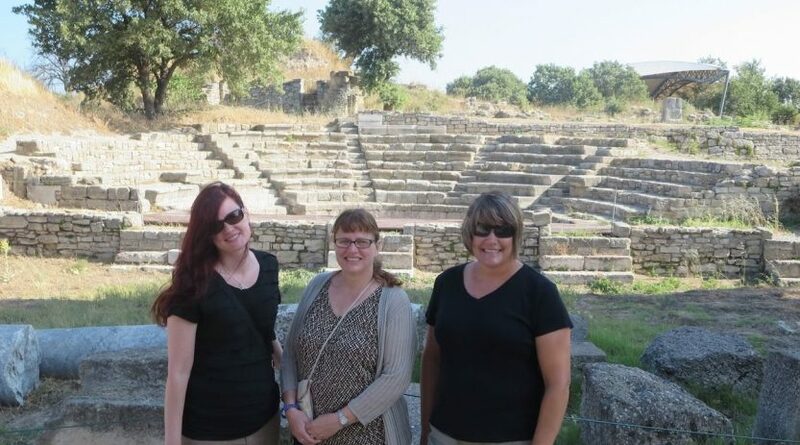 – This is your private tour and you will spend your time as you wish at the sights with your personal guide. 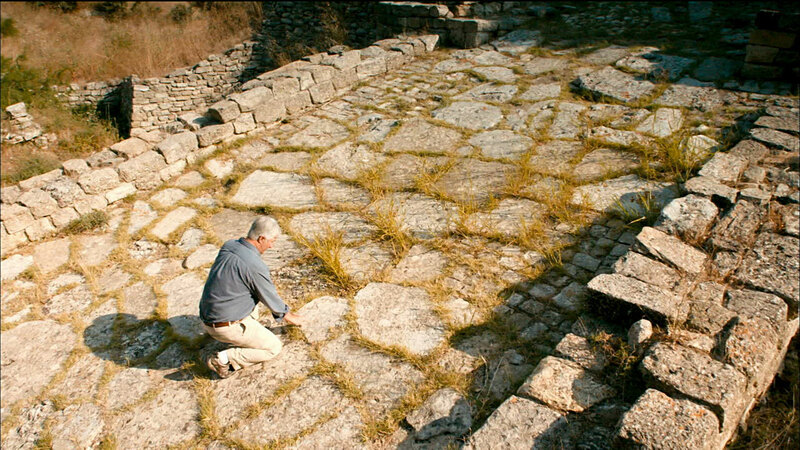 The Nek, all our tour was very good and in one day we had seeing two main place Thank you very much we soo much enjoyed our tirp .